In general, accounting systems are excellent at providing a general ledger and system of record. 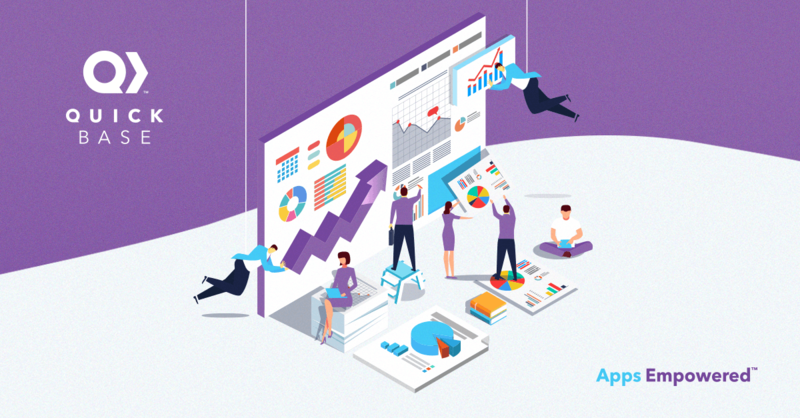 But they aren’t always as good at managing all the processes and project management aspects of accounting that the business requires. 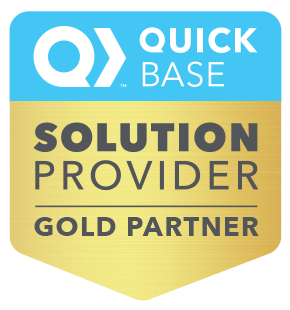 An integration between QuickBooks and Quick Base is one of the best ways to bridge this gap. In essence, this helps ‘marry’ the ongoing business process with accounting best practices. This includes things like using milestones to trigger invoices, tracking against budgeted time in QuickBooks within Quick Base, adding invoices directly in Quick Base, and leveraging Quick Base and Netsuite integrations for enterprise projects. 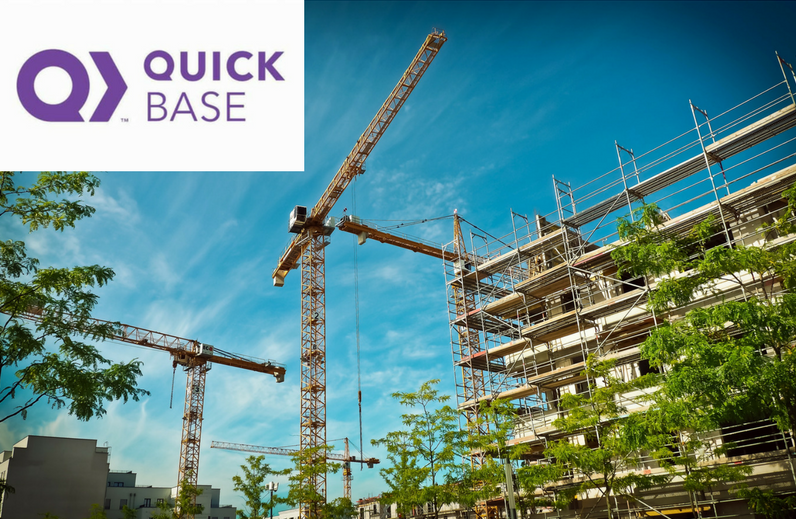 VeilSun can help you combine Quick Base with QuickBooks Desktop or QuickBooks Online to build a robust end-to-end process at a fraction of the cost of an ERP. Sales team manages opportunities and activities in Quick Base. When a new opportunity or product is sold, an invoice is created in QuickBooks. New vendors are on boarded through Quick Base. Once a vendor is approved, that vendor, along with all of its information stored in Quick Base (such as contracts, documentation, pricing, etc.) is added to QuickBooks. Team enters their time against a project budget in Quick Base. Time is synced with QuickBooks so that payroll can be run. Payments received on a job in QuickBooks are synced to Quick Base. This allows Project Managers or Sales Team to ensure on-time payment. General ledger in QuickBooks is synced into Quick Base. Cash flow reporting and projections are seamlessly integrated. Price lists in QuickBooks are brought into Quick Base. Facilitates accurate estimates or invoices. 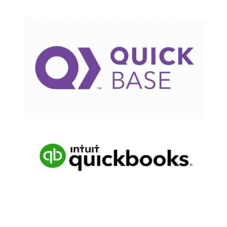 These are just a fraction of the efficiencies you can gain with Quick Base and QuickBooks. 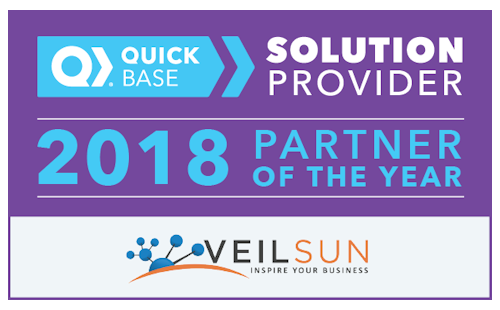 So, whether you’re looking to build business transformative processes around your general ledger or create a robust ERP at a fraction of the cost, VeilSun can help you integrate Quick Base with QuickBooks for powerful results.